edited to add - Okay, so I have pottered and played, tweaked and tweaked again and I think I'm happy with this softer palette of these grown up pastels. Just a wee bit vintage and a wee bit girly, but overall looking very calm and pretty. What do you think, do you like them? Thank you for today's post ! I love the blossoms image ( top left ). I saw it and then looked up at your lovely crochet flower hanging above my computer, and was again reminded of our conversation at the selvedge fair. Yes I am one of those 'blog lurkes' who read your bog and admire your lovely work but don't leave a comment. !!! So here it is my first comment. I understand a need for change on the colours. It is nice have a different feel and look. I am sure you will make great choice. i love these colors! chocolatey browns and dusty roses-beautiful :)can't wait to see what you come up with! your color stories are a favorite blog post of mine... thank you for sharing! Oh, thank you so much you lovely ladies, I'm pleased you like this palette too... :) I had fun this afternoon working them into this wee blog and after much tweaking and twiddling I think I'm very happy with the result! Hopefully I will still like it in a few days and won't want to change after next weeks Friday palette... ;) I'd love to know what do you guys think? Pgette ~ Yay! Thank you for de-lurking, it's so nice to 'meet' you here in the comments too... :) I hope you're liking the 'new look' too... !? I so love this color - so soft and pretty. Alicia Bock's images are gorgeous. 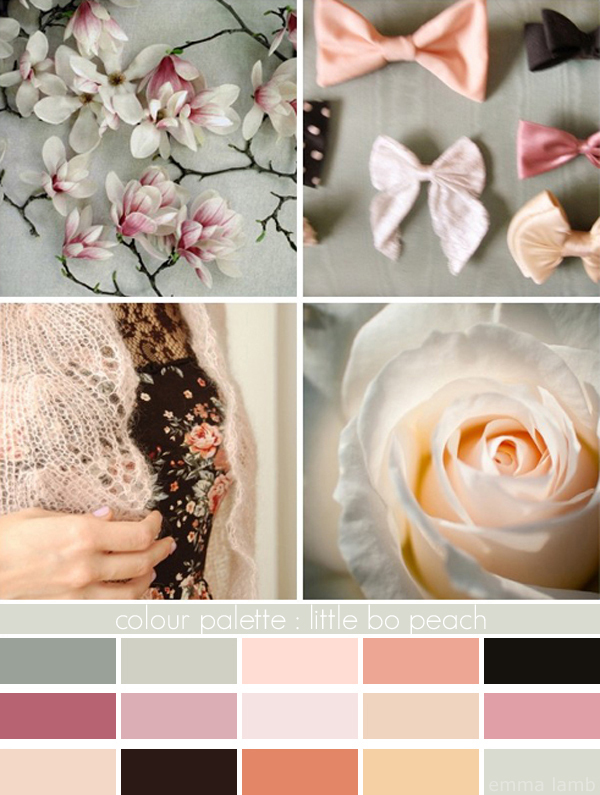 I love the new colour pallet, soft and vintage. Wow! Just surfing around, looking for some great pot holders to a project I'm working at, finding your stuff, I just love them, all of them!